The documentary "Springsteen and I" which features you the fans, will officially hit theaters this July. The documentary will hit worldwide on July 22 and will feature fan videos in which they sent in and also never seen before live performances of Springsteen. 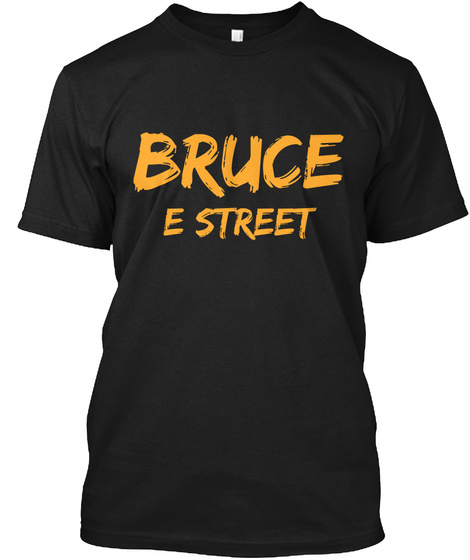 We all know that Bruce has touched our lives in many different ways and now we get to see exactly how he has by fans telling their stories. Check out the trailer below!